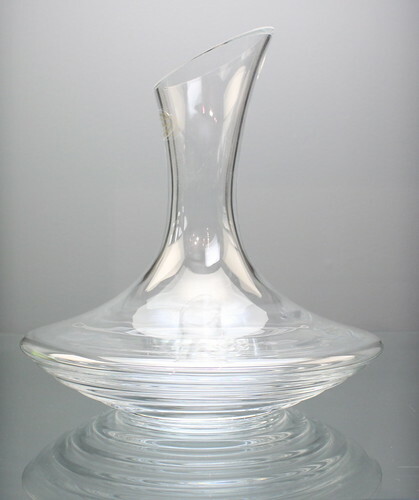 Wine Decanter promo, originally uploaded by Shalimar Flower Shop. The Polish sure know how to create BEAUTIFUL glass. We`ve recently picked up a new line of Polish Glassware and Gift items and they are just gorgeous! They`re so nice, that when we discovered this line of products, we ended up buying a ton for our own home! These artistic and stylish glassware make the perfect gift, as they`re unique, high quality and just truly stunning. From June 12-July 12, we are having a contest to WIN one of these beautiful wine decanters. One extremely lucky reader is going to win their own beautiful mouth blown, polish wine decanter!!! $50 in value! To be entered to win this beautiful wine decanter, let me know what`s your favourite flower is and like our facebook page . Contest is open to Canadian residents. Contest closes July 12th, 2010. Perfect gift - could be yours! 242 Responses to "June Contest Giveaway – WIN a Beautiful, Mouth blown, Wine Decanter"
My favourite flowers are chrysanthemums. My favourite flower is the alstremeria. Hello, my favorite flower is the pansy. They are delicate looking and their colors are amazing. I like roses minus the thorns. My favorite flower is Orchids. I Follow @shalimarflowers on twitter and I ReTweet this giveaway. Icelandic poppies are my favourite! My favourite flower is a yellow rose. My favorite flower is the tulip. Any colour. Lilies of any type and colour. Love them! My favourite flower is the Oriental Poppy. I like you on facebook and I like pink roses the most. My favourite flower is the Sunflower. My favorite flowers are the daisy, especially the wild kind. – Crystal, following you on facebook. My favourite flower are lillies. my favourites are gerbera daisies! All flowers are wonderful, my favorite are Mop head Hydrangeas. What’s not to like? I love it! It’s be in vogue for another 20 years or more! It’s true, they are such a timeless and classic flower! 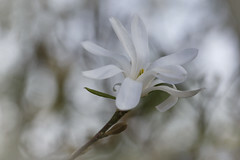 My favorite flower is Gardenia! What I won’t give to have that. I love wine and have never decanted. Would make a nice table accent. Cool gift for those who love wine – like me. This would make a nice gift for my dad. I like Shalimar Flower Shop today on Fb. My favourite flowers are Lily of the Valley. The scent is so gorgeous! I also follow Shalimar Flower Shop on Twitter. It is a beautiful decanter. Nothing pretty than wine in a decanter, ready to drink. My favourite flower is the balloon flower. Plumeria Metallica Thai – wonderful colors. How many times per day can we tweet? You can tweet once a day, just post a comment when you do. Thanks! My favourite flowers are freesia. My favorite flower is the Rose, same name as my grandmother. Became an email subscriber, love all flowers especially Calla Lilies. My favorite flower is the lily. Pure clean and bright! I’m an email subscriber…thanks for the beautiful giveaway! I love orchids and tulips and Gerber daisies…uhm I have a problem narrowing it down to one. 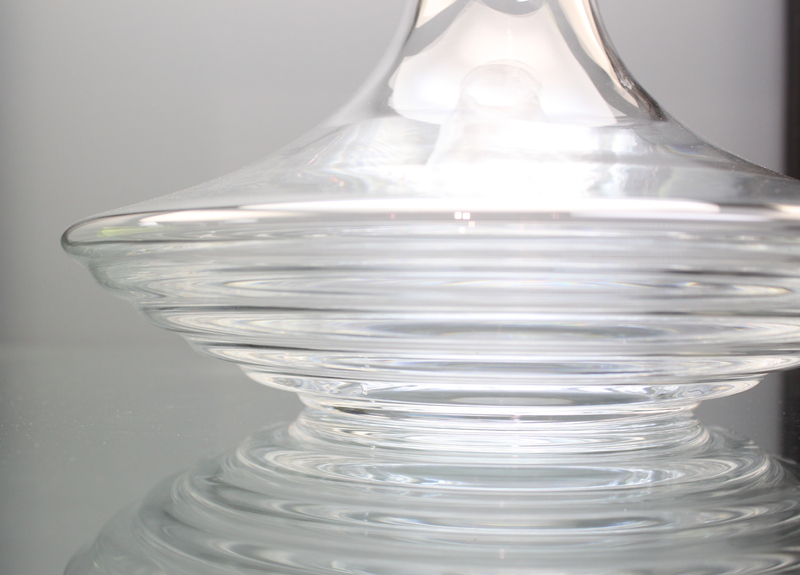 The glass is sculptural and functional – quite lovely and may be used for every day use too! What a prize!